The people in Rahway, New Jersey like people everywhere want to keep the carpeting in their home looking as new as possible for as long as possible. Carpeting is subjected to wear and tear everyday but there are things you can do to prolong the life of your carpeting. Here are three tips that can help. Dust and dirt from the air and your feet fall on your carpeting where it gets ground into the carpet fibers. As you and your family walk over your carpet these dust particles act like little saws sawing away and scratching your carpeting fibers leaving them looking dull and gray. By frequently vacuuming your carpet you remove much of the dirt and dust that can damage your carpeting and leaving worn and looking faded and dirty. Accidents happen. 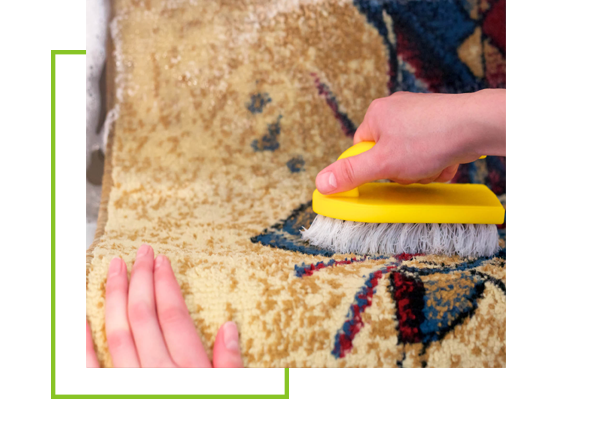 Both and adults may spill food or drink on their carpeting and pets sometimes have accidents or become ill soiling your carpets and leaving ugly spots and odors. When a spot or stain appears on your carpeting you need to remove it or have it removed as quickly as possible. When removing spots and stains it is best to use warm clear water and clean rags to remove the stain. Dampen the stains and then use the clean rags pressing down on the stain to remove it. Do not rub your carpeting to remove the stain this wilol only work the stain further down into your carpeting fibers. Cleaning your carpeting with those brush rental carpet cleaners or steam cleaners designed for home use often are ineffective at removing ground in dirt that is ground deep into your carpet fibers. The brushes on rental cleaners may remove some of the dirt, but it also grinds more dirt into your carpeting fibers causing even more damage. Steam cleaners designed for home use often lack the power to effectively remove all the dirt from your carpeting and can leave your carpeting excessively wet allowing mold and mildew the opportunity to grow. Today’s carpeting is designed to hide dirt so once your carpeting looking visibly dirty those dust and dirt particles have been ground into your carpet so long that the damage has all ready been done. Allure Carpet Cleaning can help the people of Rahway and throughout New Jersey to help prolong the life life of your carpeting by providing you with the professional carpet cleaning they want and their need. 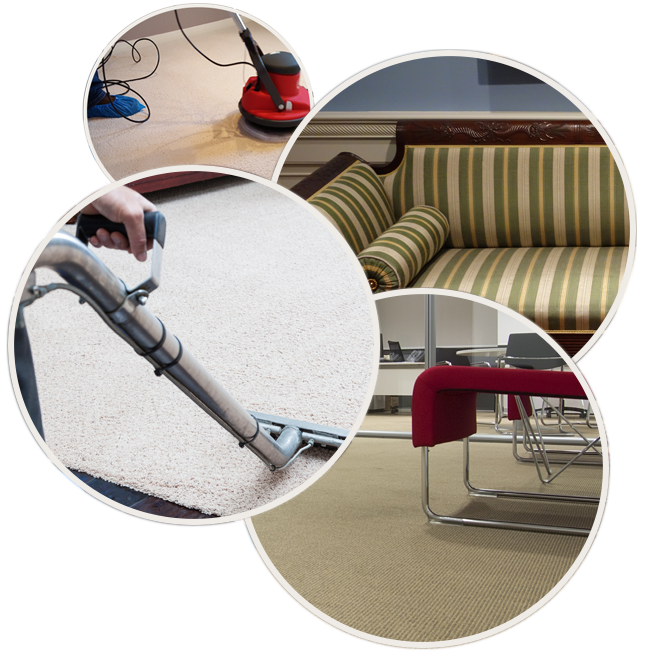 With 17 years of experience as a professional carpet cleaning service Allure Carpet Cleaning have the experience and knowledge to do carpet cleaning right. Their cleaning technicians are highly trained, fully licensed and insure and hold certificates from both the Institute of Inspection, Cleaning and Restoration and the Restoration Science Academy. These technicians know how to remove all types of stains and odors and has the right equipment to get the job done right. 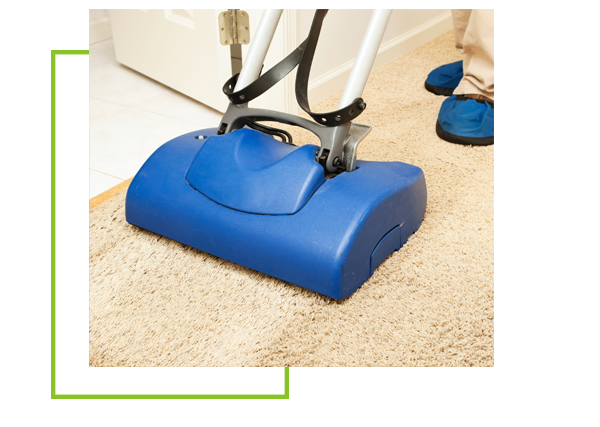 Allure Carpet Cleaning uses state of the art cleaning equipment when cleaning the carpeting in your home or business. 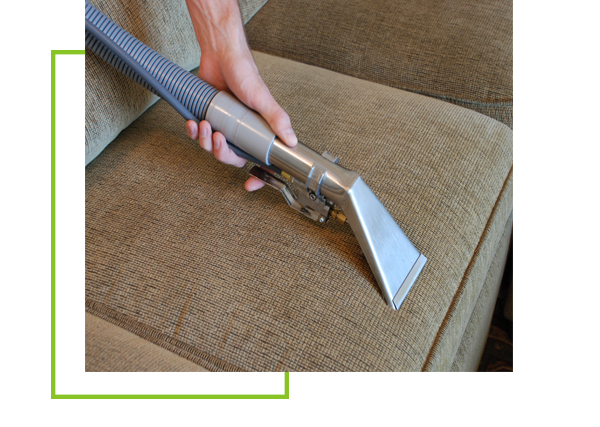 Their powerful steam cleaners gets down deep to the root of your carpeting fibers and gently lifts dirt to the service where it is gently pulled up into the steam cleaner and trapped. These powerful steam cleaners uses powerful suction that leaves your carpeting drier taking less time to dry and therefore helping reduce the growth of mold and mildew. Allure also uses powerful organic cleaning product to remove dirt, stains and odors from your carpeting. These green cleaners are powerful on spots, stains and odors, but gentle on your carpet fibers. Not only will Allure Carpet Cleaning use these organic cleaners to clean spots, stains and odors during your carpeting cleaning, but can provide you with individual pet stain and odor removal and spot and stain removal should an accident occur. Allure provides both residential and commercial carpeting for your home or business. They clean other types of flooring as well. You can have your area rugs cleaned in your home or Allure’s own facility. 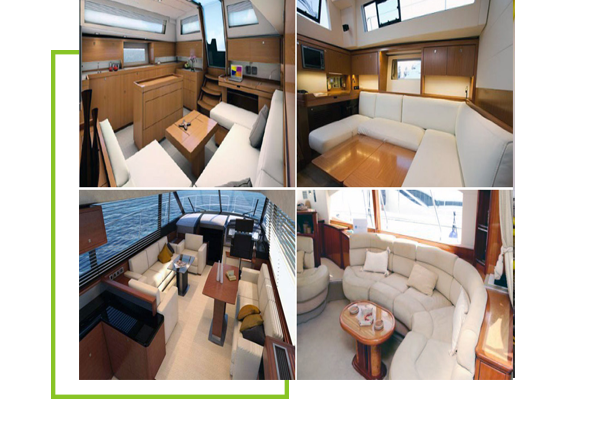 Allure also doesn’t just provide cleaning for your home or business they will also clean your boat for and aft. 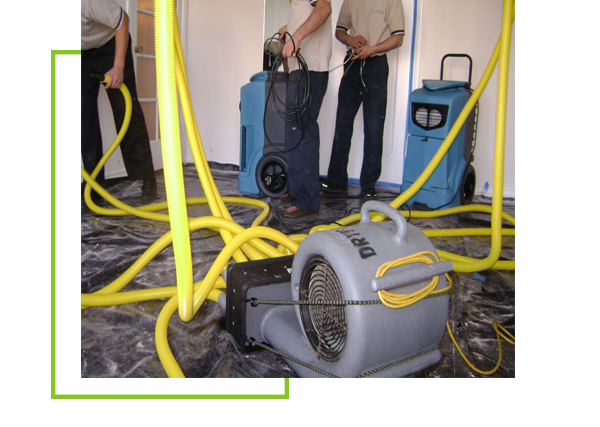 Allure Carpet Cleaning’s Water Damage repair technicians are on stand-by 24 hours a day 7 days a week to help your deal with any water damage you find in your home. 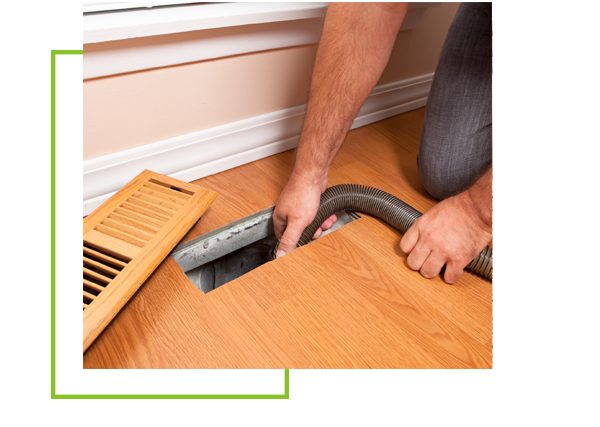 Allure Carpet Cleaning professional duct cleaning technicians can clean your air ducts prolonging the life of heating or cooling system. 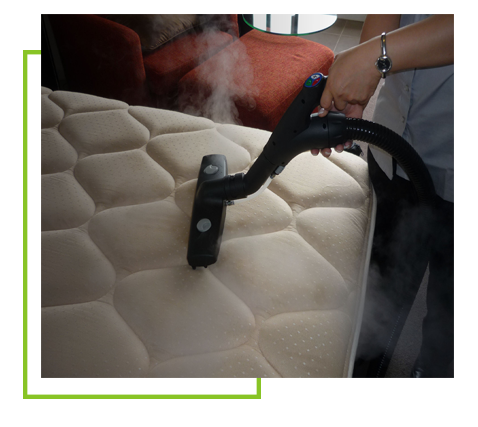 Allure Carpet cleaning upholstery cleaning technicians also will steam clean your mattresses prolonging the life of your bedroom mattresses. Allure Carpet Cleaning also provides their customers with pet and stain removal, spot and stain removal, and mold and mildew removal. Not sure if Allure Carpet Cleaning’s services are right for you? Then why not take advantage of their free consultation. You will be able to meet the people behind the company, learn about their cleaning methods and state of the art cleaning equipment, have any of your questions answered or concerns addressed and get a free estimate based on your specific needs. To learn more about your Allure’s individual services visit their website at www.allurecarpetcleaning.com and browse through their website or speak to their online representative. To schedule a free consultation or cleaning appointment give them a call at 1-732-301-6555.